Do you have a complex problem to solve? 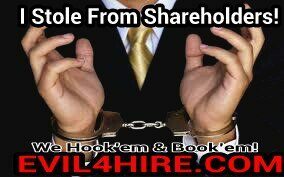 We specialize in assisiing shareholders, investors, and Corporations in the lawful removal of unwanted participant(s) i,e. : Presidents CEO's, CFO's or any Officers of the Company. Maybe we can help in your endeavor to have them walk away or be removed. you can't get them out? Exhausted all your efforts in the ways you thought possible to achieve your goal. Have you found no solutions? Maybe we have an unconventional approach that will satisfy your needs and produce a favorable outcome for you. Have a problem with someone in your life and can't solve it yourself? Maybe you just need a different approach! 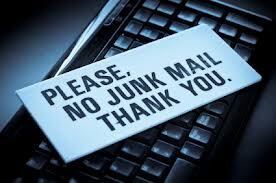 Email us a small version of your problem to solve, we will give you some suggestions of how we may be able to "privately assist you". Everything We Do Is legal Get Back Your Power! What do you have to lose? 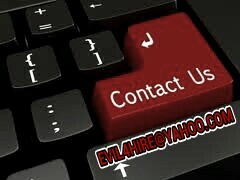 We may just have the answer you have been looking for, everything is Confidential to protect you. 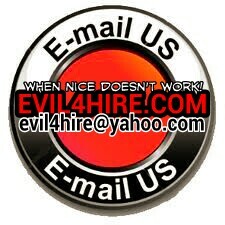 Let us take care of your problem EVIL4HIRE.COM works when nice doesn't! 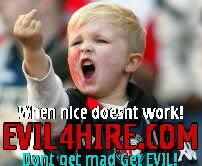 DONT GET MAD GET EVIL! Just waiting to roll out on your case! 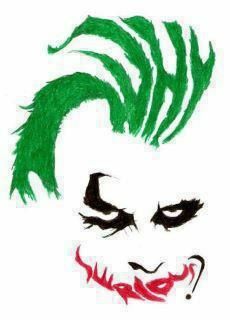 MAKE A JOKER OUT OF YOU!!! 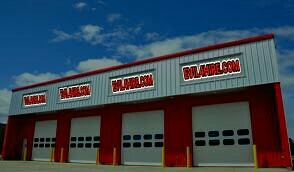 Thank You for taking the time to visit our pages today we look forward to serving you!